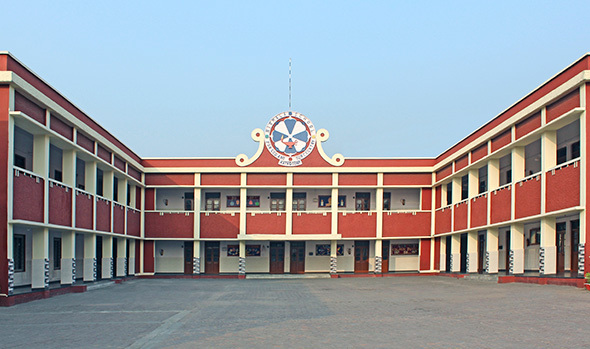 Nirmala Convent Sr. Sec. School is owned by the Nirmala Educational Society of Ursulines of Mary Immaculate, a body registered under the Society's Registration act XXI of 1860. The School is under the religious jurisdiction of the catholic Bishop of Bareilly.